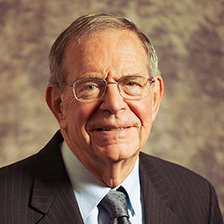 Steve Creskoff is a recognized expert on trade facilitation, global supply chains, trade agreements, trade remedies, free zones, and international trade transactions. He has provided consulting services to the World Bank, the U.S. Government, trade associations and business enterprises. His advice has helped clients reduce trade transaction costs and increase business profitability.